Risposta in frequenza estesa a 40KHz. 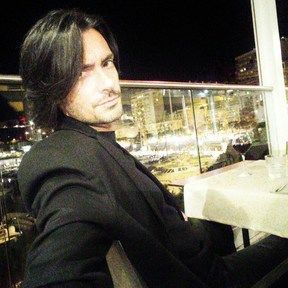 Con il tweeter in Berillio la IC-H1 Elite guadagna un ulteriore margine in trasparenza, micro-dinamica e realismo in gamma medio-alta. The IC-H1 Elite is a streamlined version of the IC-H3 Elite. 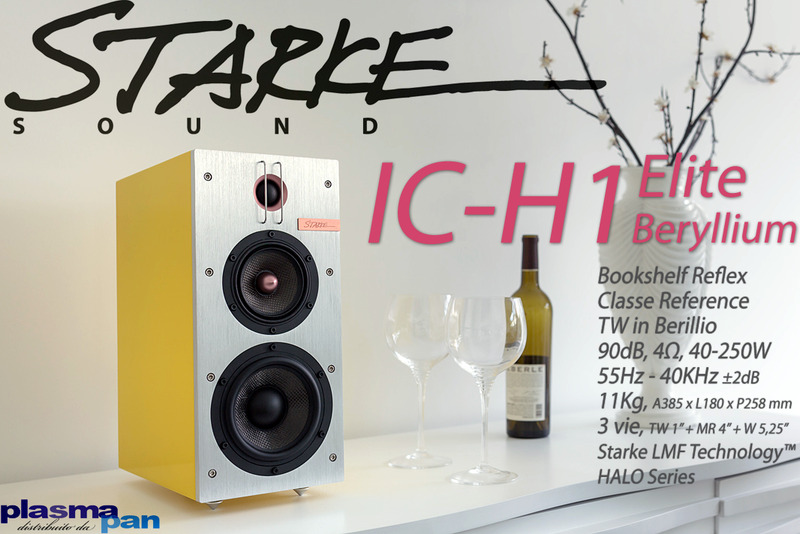 The IC-H1 Elite boasts a one of a kind 3 way crossover encased in a bookshelf sized speaker. This speaker convincingly outperforms the competition and offers a true HiFi and home theater experience for smaller environments. In addition to its home theater application the IC-H1 Elite also performs exceptionally well as a HiFi bookshelf unit, a desktop multimedia speaker, or an “every room” speaker. With a sleek aluminum face plate and custom designed mid-range drivers and tweeters, the IC-H1 Elite is the go-to speaker for hiend multi-application every day use. LMF Technology™ is a patented loudspeaker driver technology by Starke Sound, Inc.